At the beginning of the 2018-2019 school year, I started working at this wonderful community school that focuses on STEM. More than half of the students come from economically disadvantaged homes. In 2016, the K-5 elementary school was shut down and all resources were sent to various schools around the district. The school was reopened in 2017 as a K-8 STEM school with the help of community members. 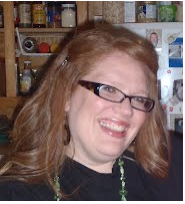 Some items have gradually been replaced since the school has opened, but because I am not a classroom teacher (I am considered to be curriculum support), I do not receive the same technology as regular classroom teachers do. The school currently does not have any document cameras for teachers to check out to use. 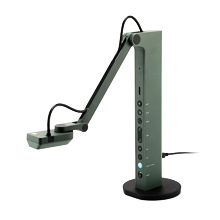 I am in need of a document camera to be able to project activities that nurture students and their academic abilities. This would be a great asset to my classroom and would help in making my lessons more engaging and stimulating for my students.